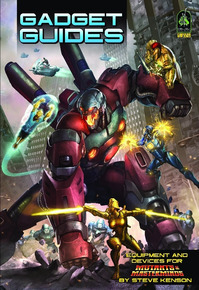 Next week Gadget Guides for Mutants & Masterminds goes up for pre-order and PDF sale. 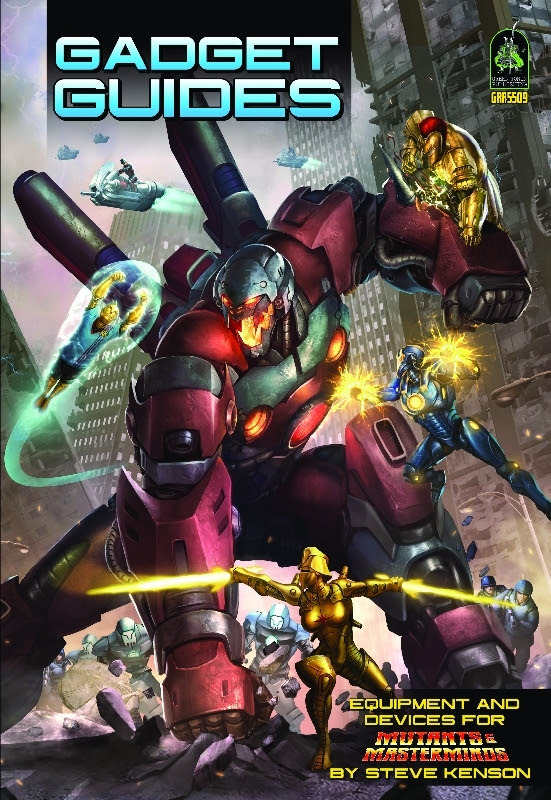 Gadget Guides compiles the entirety of last year’s series of short PDFs and adds new material to round out the book. We’ve put together a preview so you can check out what Gadget Guides has to offer. You can look over the table of contents, and read samples of the Inventing and Rituals appendices (both new for this book). Come back next week when the pre-order goes live! It’s Two-fer, uh, Wednesday, here at Green Ronin Publishing, with two PDF releases in our Green Ronin Online Store. This week the Atlas of Earth-Prime goes north to Canada, where the Cathedral of Pain haunts the streets of Quebec and Dominion City hovers high in the air. 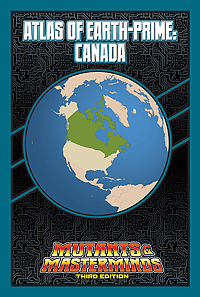 Learn the secrets of the Centurion’s Sanctum, the mysterious Aerie of the Avians, and the torments of Project Inferno, and go up against the decidedly im-polite Team Canada, who are looking for a good fight, and maybe a chance to be heroes, too. All this and the menace that is…the Mad Maple! Whether they are a peaceful agrarian House known for their vast fields of grain and fine warhorse bloodlines, or a sinister House notorious for their extravagant wealth and rumors of assassins in their employ, noble Houses are defined by the kinds of Wealth Holdings they invest in. 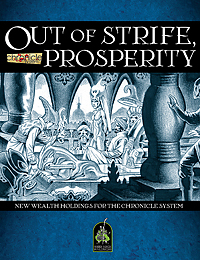 With more than sixty new and updated Wealth Holdings, Out of Strife, Prosperity provides a fantastic resource for detailing out the Houses in your chronicle. Out of Strife, Prosperity is the second of our Chronicle System series of PDFs, for use with the Chronicle System engine that powers our popular A Song of ice & Fire Roleplaying system!